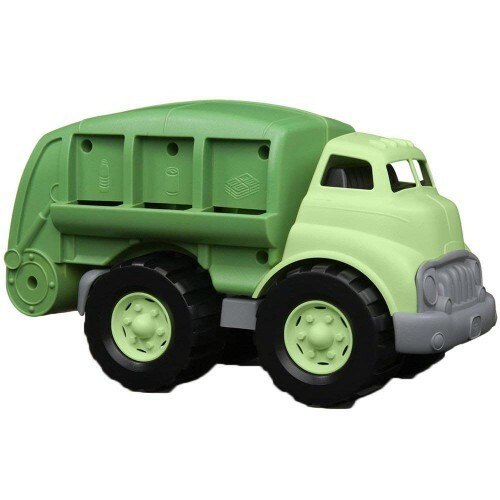 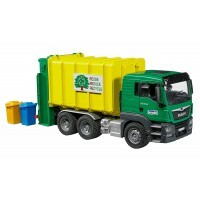 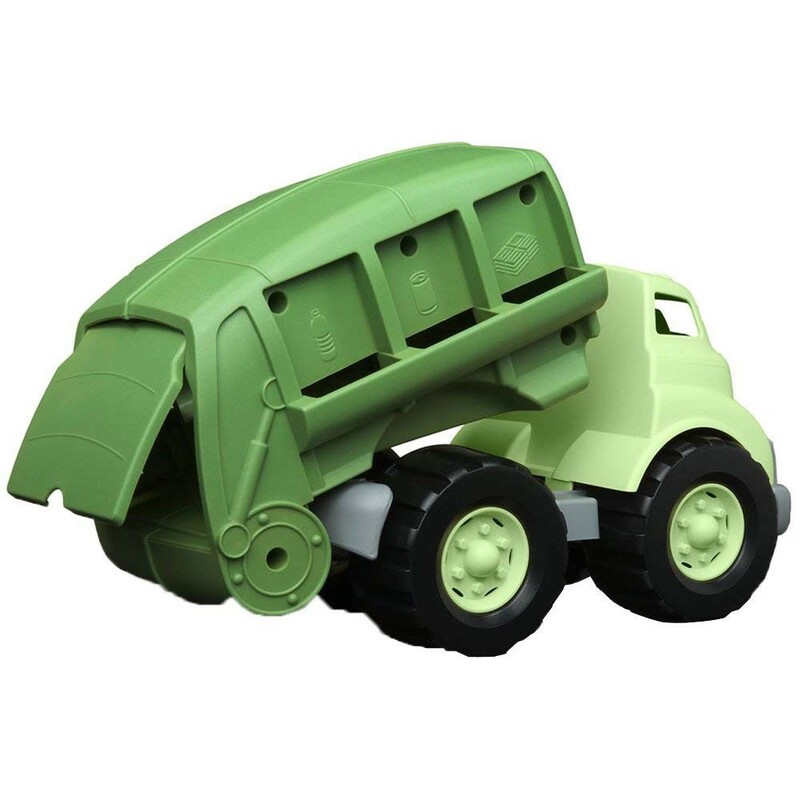 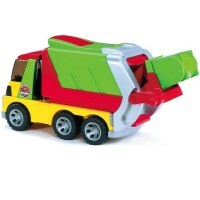 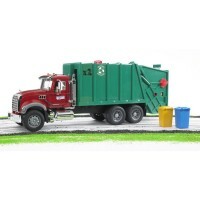 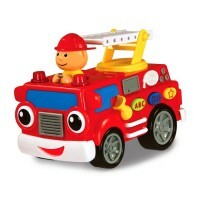 Inculcate the concept of recycling in the mind of your child with Green Toys Recycling Truck. 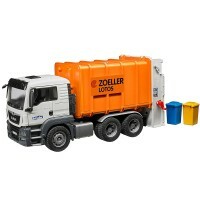 This recycling truck is made using 100% milk plastic containers and is safe for earth as well as your child. This dumping toy truck contains no BPA, PVC or phthalates and meets FDA contact standards — a safe toy even when your kid happens to lick it. 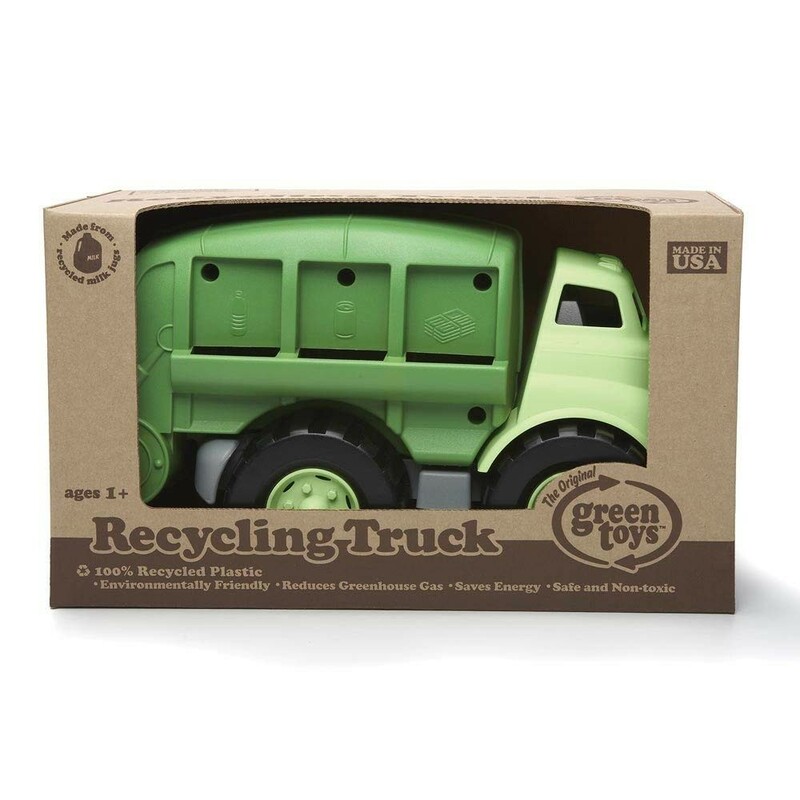 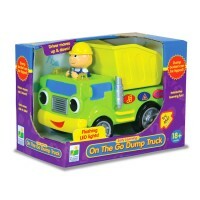 This toy truck is packed using recycled and recyclable materials and printed with soy inks for added safety. 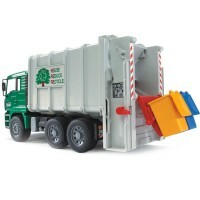 This garbage truck highlights its 3 chutes which are used for depositing products that can be recycled. 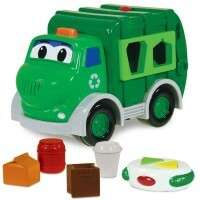 It can serve as a dummy to help the little ones comprehend the recycling and environmental concepts. 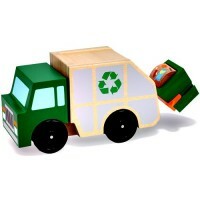 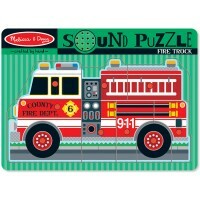 Dimensions of package 0.0625" x 0.15" x 0.07"
Write your own review of Recycling Truck Green Toys.